Whilst we are experts at commercial warewashing solutions, we can supply the leading brands of commercial catering equipment, from cookers to refrigeration and everything in between at a competitive price. 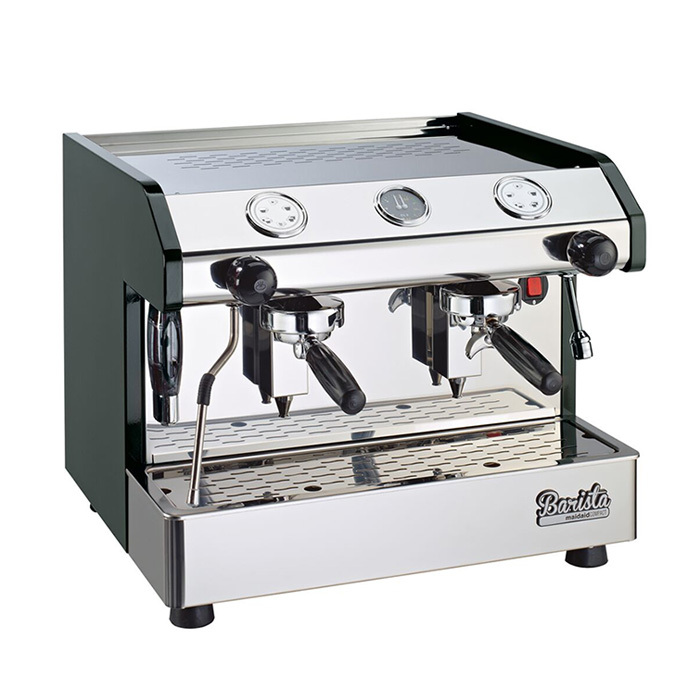 We can also source bespoke and specialist equipment to ensure you find the perfect product for your kitchen or bar. If we don’t list it, we can source it. 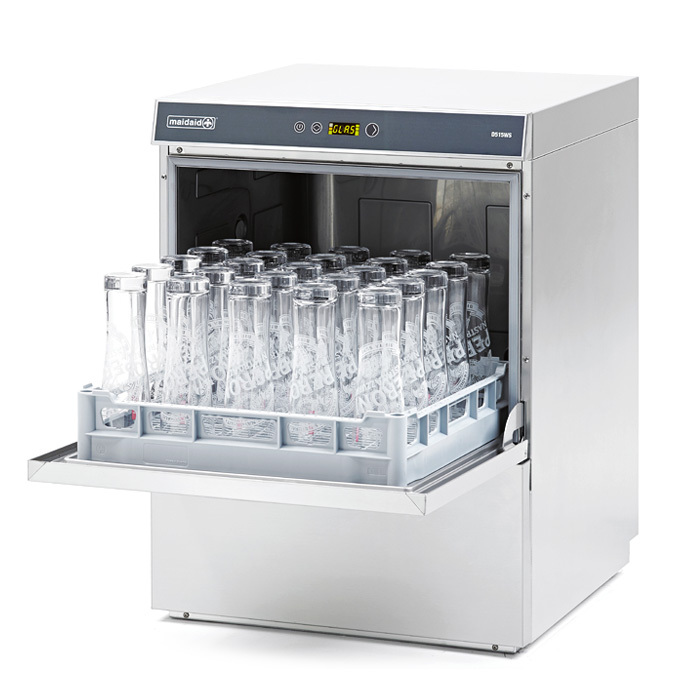 We are experts at providing the best warewashing solutions for your bar or kitchen. 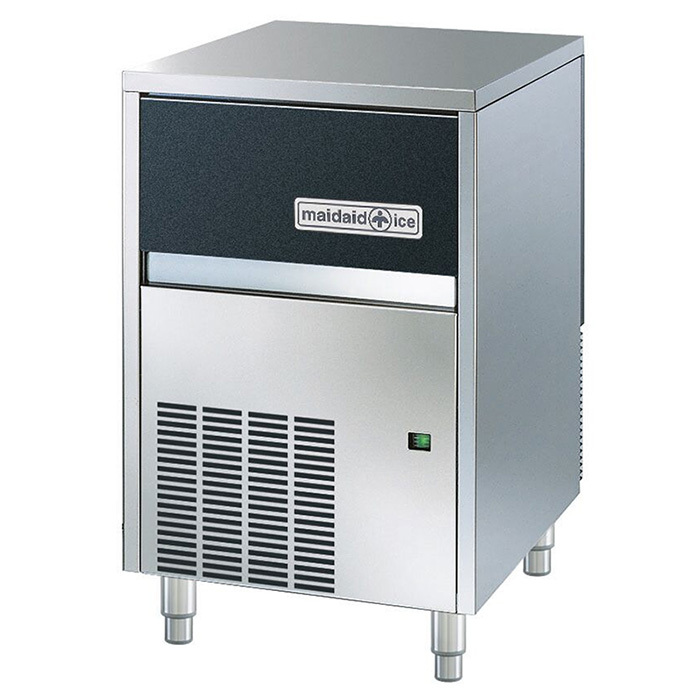 We work with leading warewashing brand Maidaid to supply a comprehensive range of commercial glass and dishwashing machines that are the preferred choice for many catering businesses. Our superior machines are easy to use and maintain, economical and use the latest warewashing technologies to ensure perfect wash results time after time. There is a machine to suit every kitchen and bar, from under counter to pass through machines, water softeners and warewashing chemicals and at highly competitive prices. As well as larger catering equipment, we can supply a wide range of light equipment for the commercial catering and bar environment. 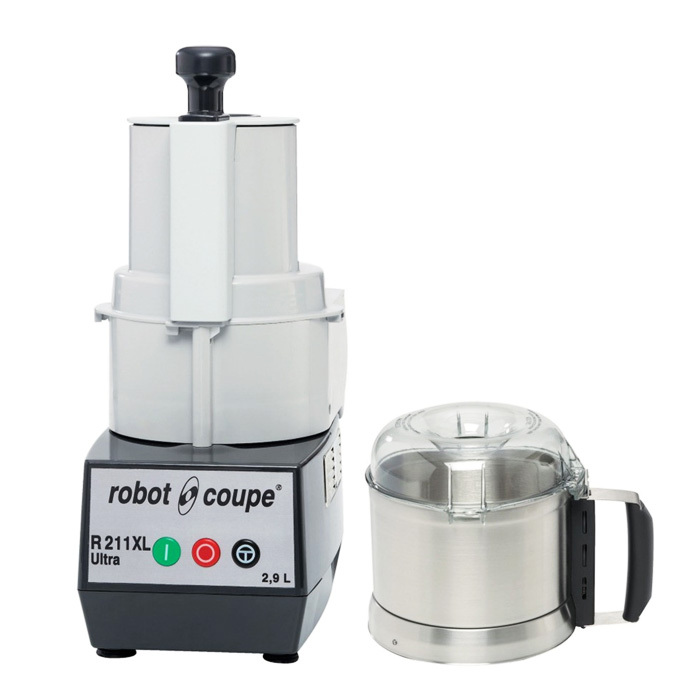 Alongside some of the most innovative pieces of kitchen equipment, we supply the essential products including juicers, food processors, heavy duty slicers, peelers, graters and burger presses – quality branded products, at the right price. 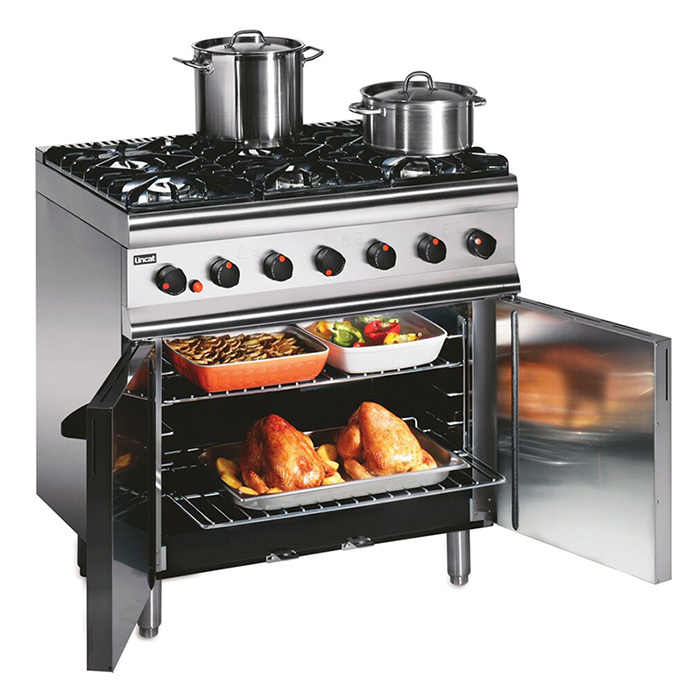 We can advise on the most suitable equipment to use in every professional kitchen and we work with top brands such as Rational, Lincat, Blue Seal, Sirman and Metcalfe to supply grills, ovens, fryers, sous vide baths and hobs. Whatever fuel you cook with, we understand all the technical challenges and legal requirements of commercial catering extraction and ventilation. We can supply over 7 leading brands of commercial refrigeration units from cabinet style to fridge Gastronorm Counters, under-counter refrigerators, blast chillers / freezers, variable temperature drawers, chilled prep stations, bottle coolers and ice-makers. 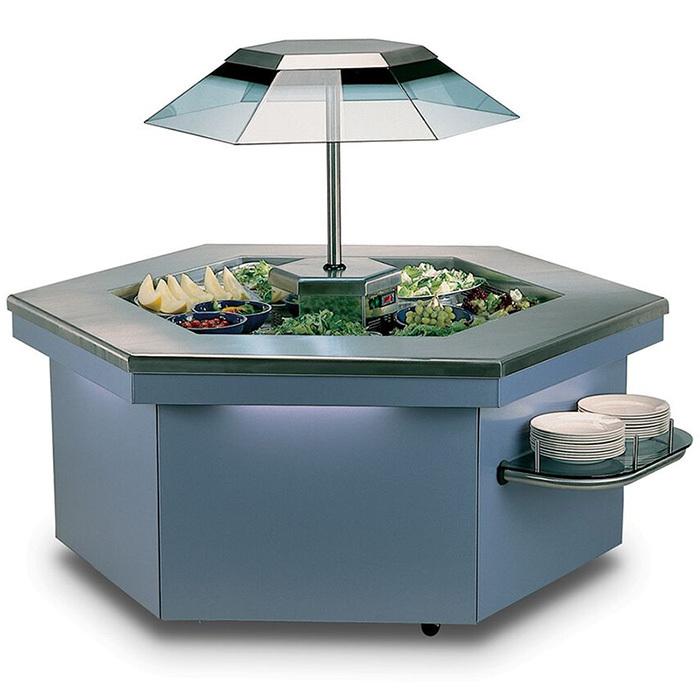 Food display is important and we can supply and install a range of chilled or heated display units to suit your menu, from blown air salad bars to pie cabinets, Bains Marie Hot Cupboards and portable food warmers. Whether you’re looking to serve coffee from bean to cup, fresh ground or instant machines and water boilers, GS Foodservice Equipment provides the professional solution when serving tea, coffee or other drinks in your café, bar, hotel or during an event. Commercial catering equipment is a big investment and leasing is an ideal way to spread the cost of your new kitchen.  At GS Foodservice Equipment, and in conjunction with our business partners, we are able to provide competitive finance on flexible terms to both new and existing businesses. The benefits of leasing include structured repayments to meet cash flow, fixed rates, fixed terms, low initial outlay and tax efficiency. Contact our team to discuss leasing options.